TimeBillingX is the time tracker for anyone who bills their time. 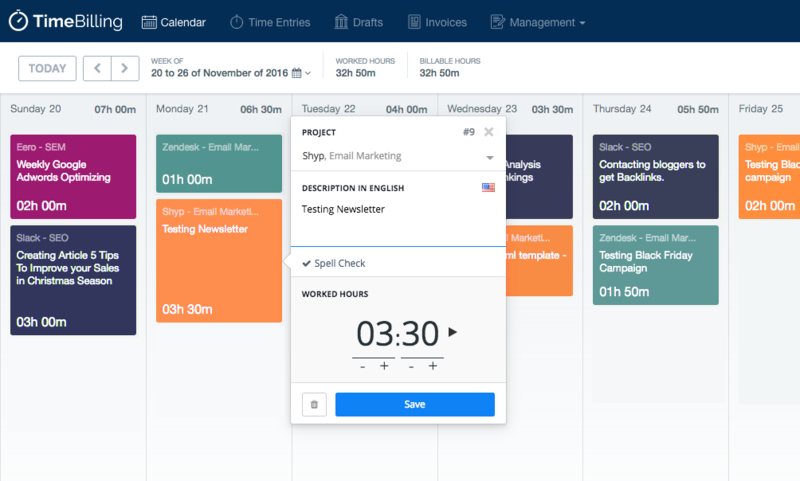 Track your time spent on each project with the simplest time tracker. 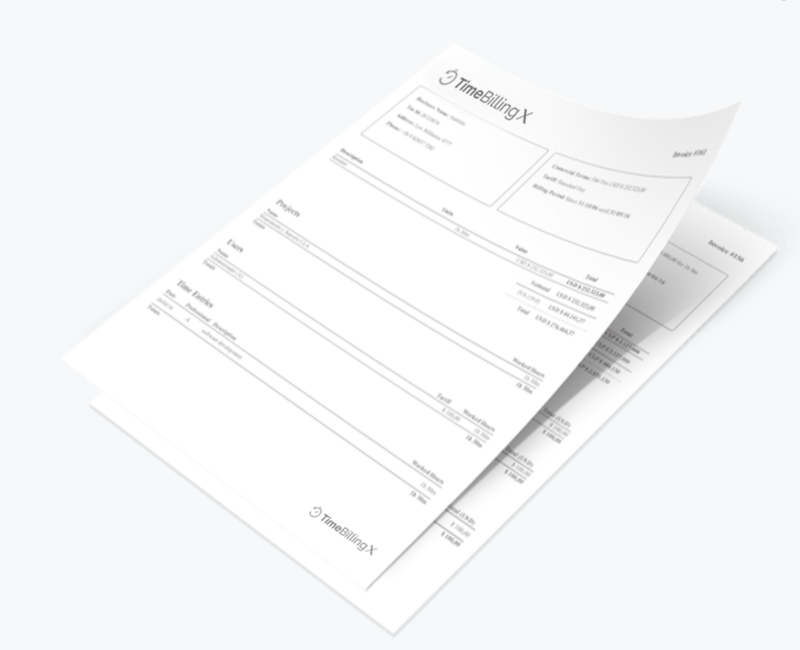 Customize invoices. Charge for it. TimeBillingX: The Fastest Time Tracker. Time tracking is the foundation of success. We’ve created the fastest and easiest cloud based software to manage your time. Track every minute spent on a project. See your time entries in a friendly calendar organized by projects. Create, visualize and download your hourly reports by client, user, etc. Track your time from any device. Record time easily with our time tracking app. Customize letters and invoices with every billing detail. Enter your billing information once, then bill every time in only a few clicks. Configure your letter, logo and everything else needed to impress your clients. We help you to be more precise and orderly. Define your billing plans for individual or group projects. Generate invoices with just a few clicks. in different languages and currencies. 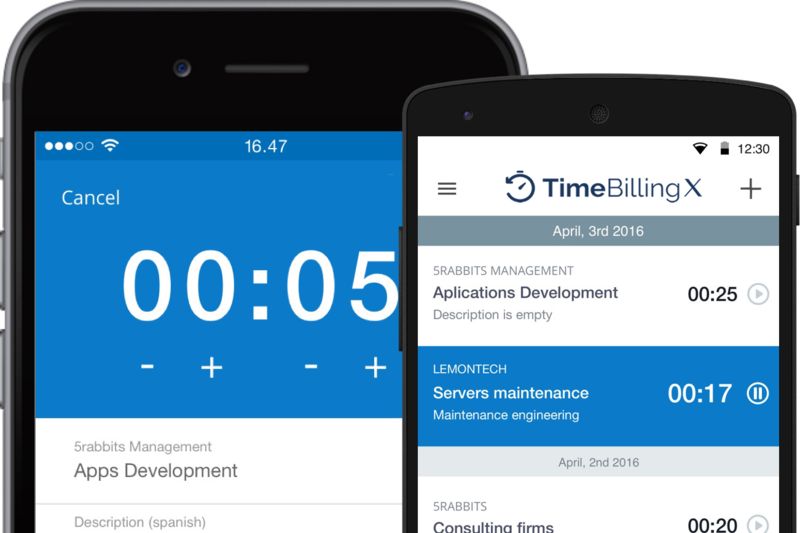 TimeBillingX is fast and easy to use. Join our happy users and start tracking your time today!